We take pride in distributing nutritious food, realizing that our clients are among society’s most vulnerable: seniors make up more than fifty percent of our clients at both the St. Leo Food Connection and the Springbrook Mobile Food Bank. These populations are the most affected by a compromised diet. We require no proof of need from our clients, serving all Pierce County residents who come to us. In addition, we provide job training in warehouse, driving, customer relations and computer skills for individuals volunteers and those placed with us through partner agencies. The St. Leo Food Bank, is the second largest food bank in Pierce County, and one of the largest in the state. In 2017 we had more than 131,000 client visits. The Springbrook Mobile Food Bank, which serves 125-150 households in Lakewood’s Springbrook neighborhood every Saturday. In 2017 we had nearly 14,000 client visits. The Backpack Project, which provides two day's worth of food to more than 1,100 children who are at risk of going hungry every weekend throughout the school year. After-School Meals that provides snacks to local after school programs. The Break Bags Project, which provides 2,000 families with food bags to help them meet their nutritional needs during extended Thanksgiving, Winter and Spring Breaks. Summer Meals sites, weoperate a number of sites throughout the local community serving a free lunch to hundreds of children on weekdays throughout the summer. In addition, The Food Connection community works in conjunction with other social service providers on local, state and federal advocacy efforts to support low-income individuals and families. While we have a staff of ten (4 FT, 6PT), the St. Leo Food Connection relies on a variety of community volunteers to staff its programs. Volunteers come from the parish, the community of need, and the larger community. Volunteers are needed to help collect and process food donations and assist clients at our St. Leo Food Bank; to assist with preparation and deliveries for our Children’s Feeding Programs; serve on the Food Connection Commission; participate on the event planning committee; and work on community education and advocacy efforts. Our signature fundraisers are Wheels to Meals, a one-day bike ride through the Puyallup Valley and surrounding area in July. More information on the ride can be found at www.wheelstomeals.org; Annual Hunger Ball (Octobr) and an annual Fundraising Breakfast (early spring). 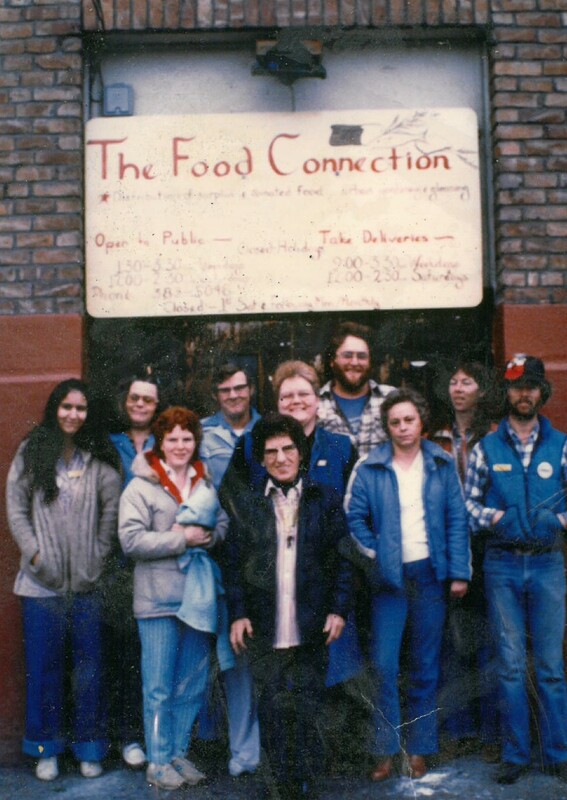 For more information on the Food Connection in general please contact Kevin Glackin-Coley at 253-383-5048 or keving@foodconnection.org. Volunteers are needed to help collect and process food donations and assist clients at our St. Leo Food Bank; to assist with preparation and deliveries for our Children’s Feeding Programs; to serve on the Food Connection Commission; to participate on the event planning committee; and to work on community education and advocacy efforts. Contact our Volunteer Coordinator Caroline Comfort at carolinec@foodconnection.org.